Shopping is expensive enough, there’s no doubt about that. From food to clothes you can buy it all with the click of the button but sadly the price of everything is always going up these days but luckily we can do use something to fight those costs! 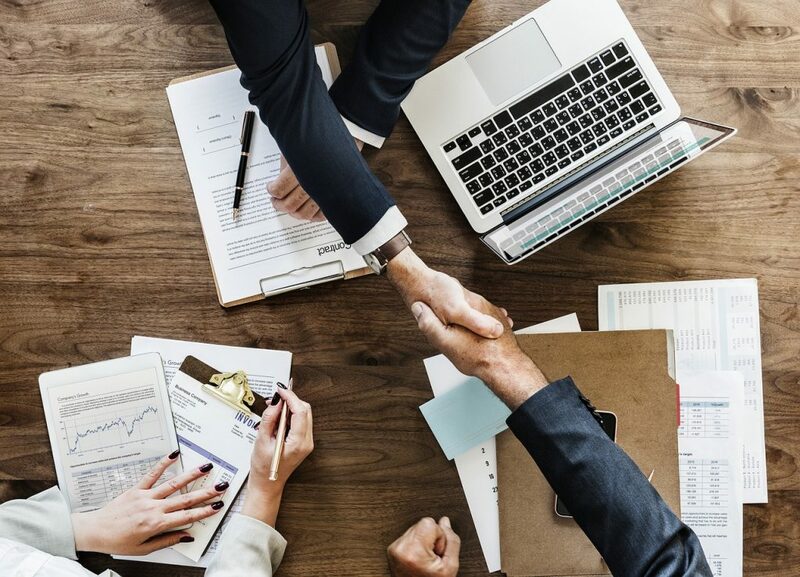 We’ve covered tools such as Pouch before which bring you alerts for any valid discount codes when you go to buy an item online, however, PIWoP is a far more passive solution to keeping those online shopping costs down. PIWoP (Price I Want To Pay) is a price drop alert tool that allows users to create lists of items they would like to buy but can’t quite afford yet. You set the amount you are willing to pay for an item and the tool notifies you when it has dropped to your desired purchasing price or below. Setting up the plugin is extremely easy and just a case of creating an account on their website and then downloading the correct plugin for your browser. The plugin works on any browser both on your laptop AND on your smartphone and is completely unintrusive and only comes into play once you set up a price alert. One thing I would recommend doing it creating a variety of lists on your PIWoP profile such as ‘Things I want’, ‘Christmas Presents’, ‘School items for the kids’ etc. so that you if you are the sort of people who are going to be endlessly creating alerts there is a bit more order to them. 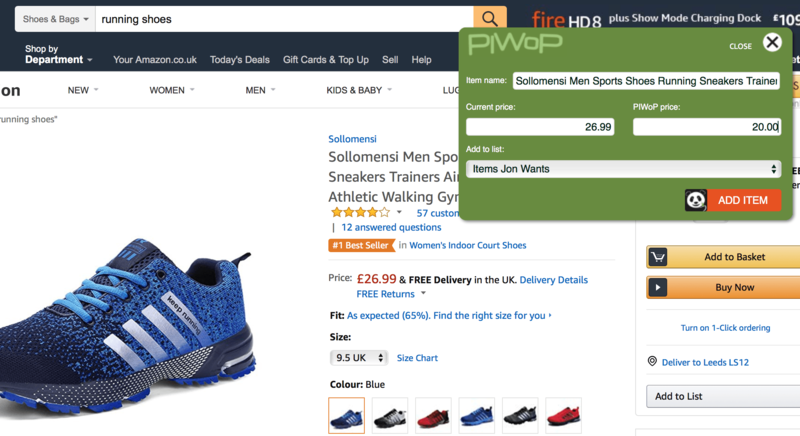 To create an alert you simply visit an online retailer and press the PIWoP toolbar icon and it will pop up a little box in the top right-hand corner that lets you put in the price you would want to pay (£20 in the example above) and then you can add the item to your alert list. PIWoP will keep an active eye on the price of that item for you going forward so you don’t have to and if it drops to your required price it will send you a PANDA (Price Alert Notification at Desired Amount!) alert so you can enjoy a bargain. So how much does PIWoP cost to use? 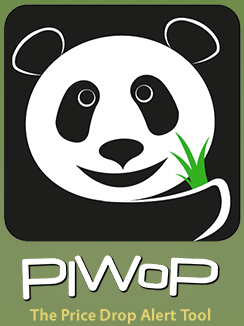 You register FREE and get two PANDA notifications included, so you can see how PIWoP works. After that, in order to use and get notifications a subscription is asked for which costs £4.79 for six months. 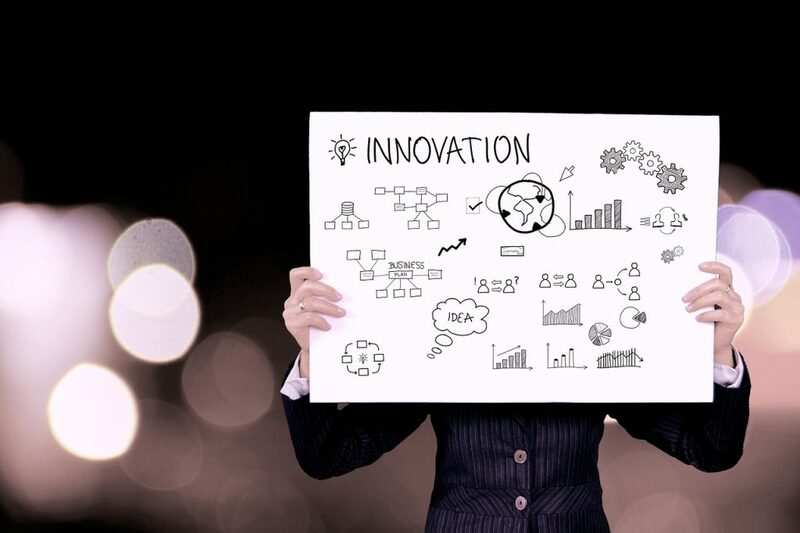 Obviously, you would save far more than £4.79 over the 6 months of using this tool so I think it’s still a bargain to get access to this sort of functionality which will save you a huge amount not just money but also time as well. 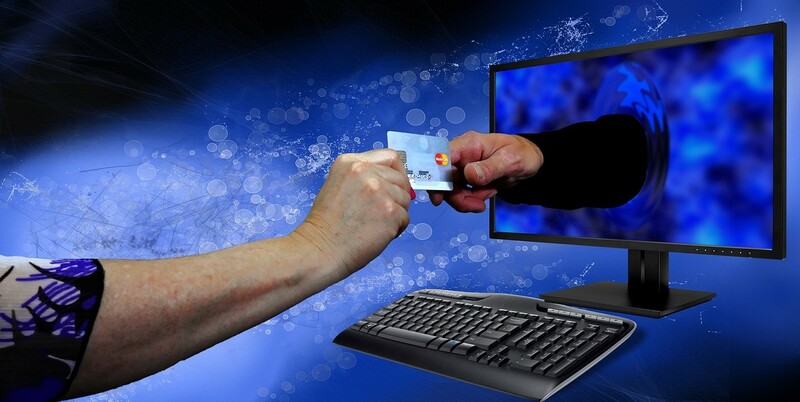 So if you are looking to save money when it comes to your online shopping then I can’t recommend PIWoP enough. 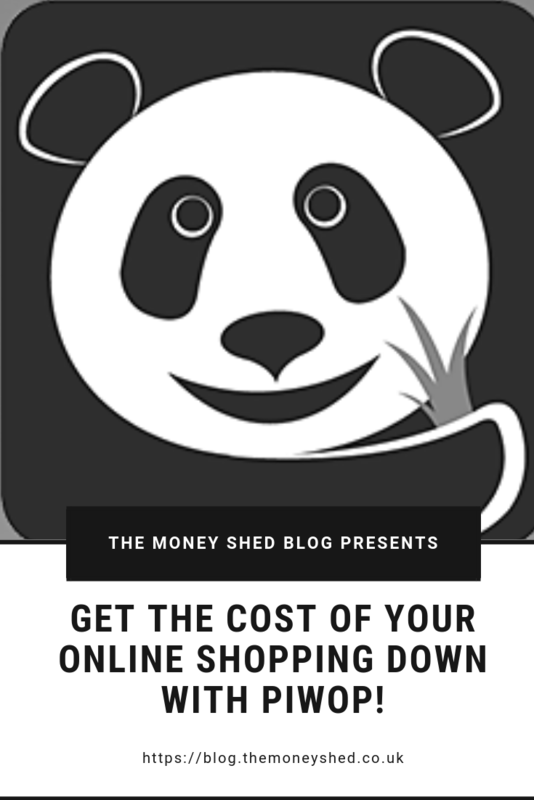 It’s easy to get quite obsessive making sure you get the best price for the item you want, especially in this world of ‘super money savings’ so take some of the hassles out of the whole experience and leave it up to the Panda! How To Manage College Fees By Earning Decent Side Incomes?